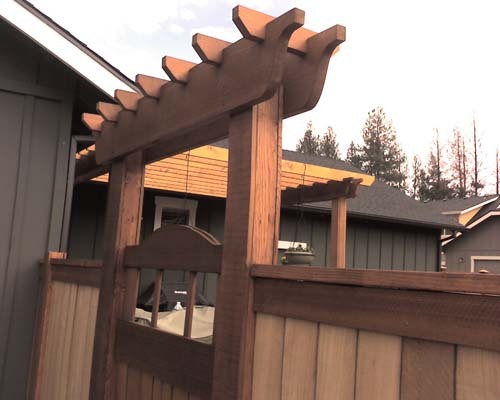 Cedar gates with or without arbors to match your needs. 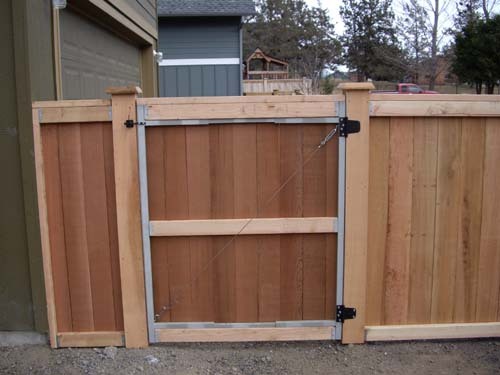 Metal framed cedar gate accents your fence and provide safe, secure and sturdy access. 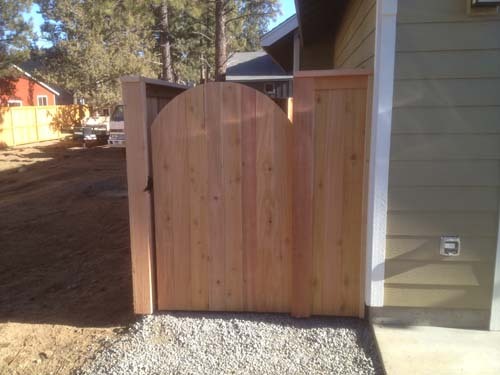 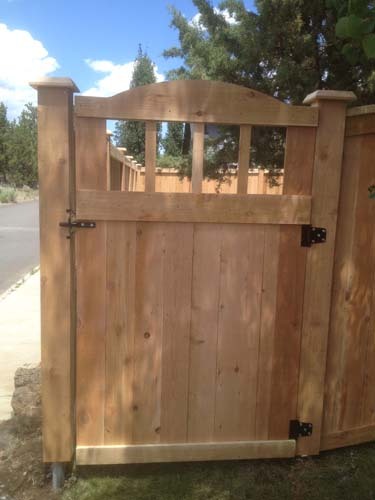 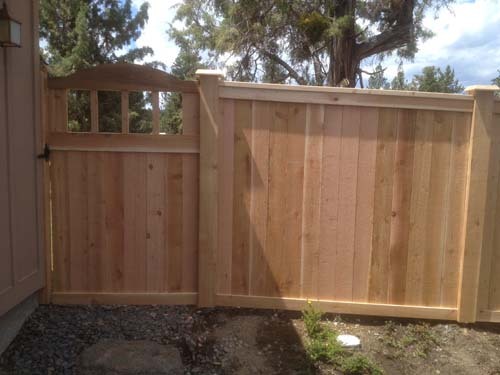 We can build a custom cedar gate to blend well with your new cedar fence. 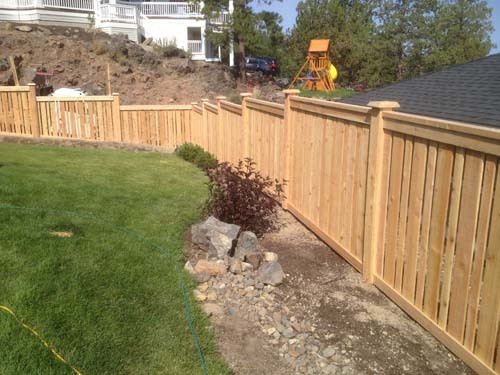 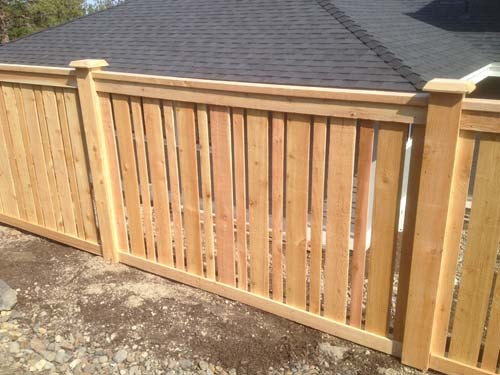 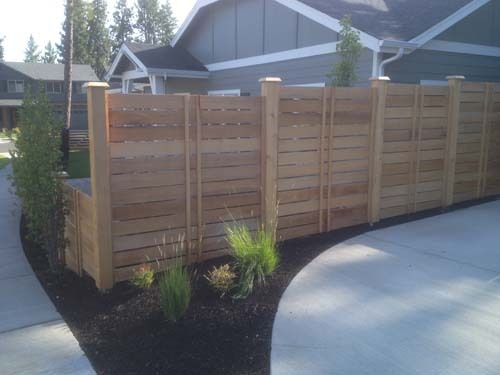 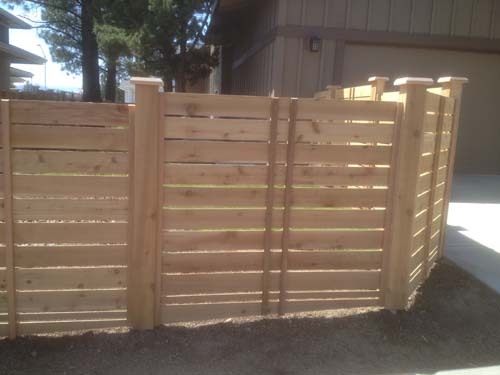 Cedar fencing provides excellent privacy for your side yard, backyard or front yard.